Can you elaborate on that more? 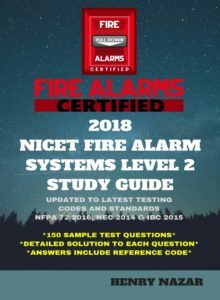 Are you saying a Fire Marshall did not accept your NICET certification as proof of experience? 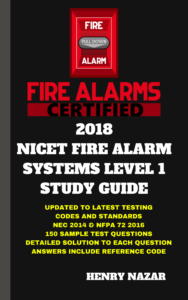 If so, it is up to that jurisdiction (town, county, city) to accept NICET certification as proof of experience in fire alarms. Now, as far as I know, most jurisdictions accept NICET. Again, can you elaborate more?